Sarah is a professional Under Armour ultra trail runner and a coach. Originally from Connecticut, and a recent graduate from Georgetown University, Sarah moved out west for the broad landscapes and the high mountain running. When she’s not on the trails, you can find Sarah with a camera or a paintbrush in hand. 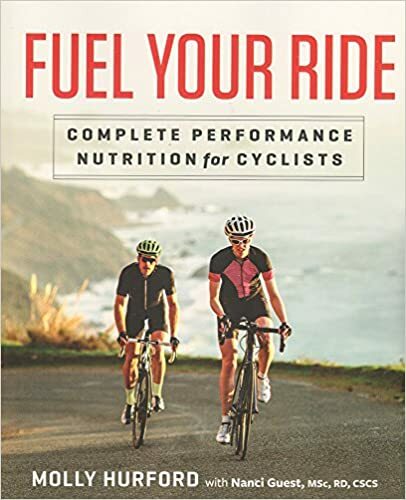 Check out Shred-Girls.com to learn about the upcoming book series by Molly Hurford and www.smartathlete.ca for phone consults, coaching, training plans and bike-skills sessions for busy endurance athletes. Visit healthiq.com/capod to learn more about Health Insurance for Active Consummate Athletes like You! -what you wish you had known when you started out?